Failing to prevent a person associated with a commercial organization from another person for commercial advantage. 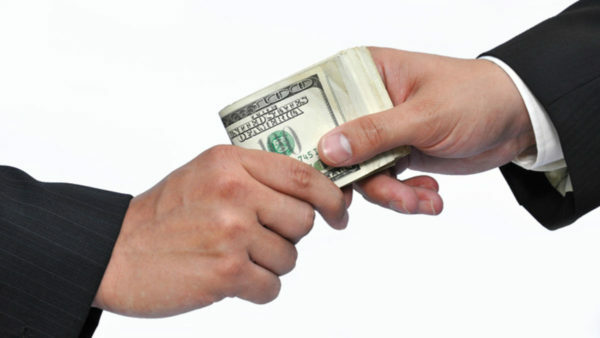 The sentence for bribery can be up to 10 years or a fine or both. A common defence for corporations is to claim that they had adequate policies set in place to prevent bribery. Companies should adhere to adequate risk management policies to prevent such situations. In the event you find yourself involved in a bribery allegation in any way, it is important to seek legal advice immediately. At Bloomsbury Law, we appreciate how you may be under a lot of stress. We can assure you that we have your best interests in mind and we will take all possible steps to obtain the best possible outcome for you. If you are seeking legal advice, give one of our specialists a call. We will listen to your situation, answer any enquiries that you may have and advise you accordingly once we are instructed.